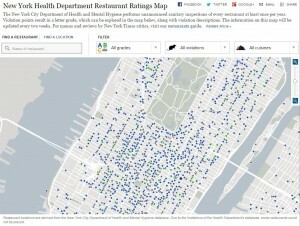 Cities are cracking down on restaurants and foodservice facilities to take control of their wastewater. Drain-Net helps facility prevent FOG buildup with a wide range of products. We offer all types of strainers, grease traps, and all-natural drain defender products that help breakdown FOG. Please visit our website or contact us today for help. 1. Fewer plumbing expenses because preventing drain clogs also mean less calls to a plumber for emergency repairs and drain line jetting. 2. Prevent wet floors which are a common cause for slip and fall accidents. Restaurant owners decrease their liability and increase employee safety. 3. 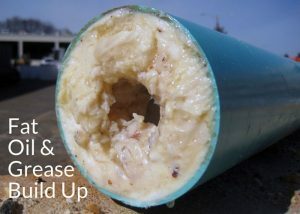 Reduced risk of expensive repairs to piping and sewer lines which can result when bags, rags, large seeds, and other solid waste clog grease traps and pipes. 4. 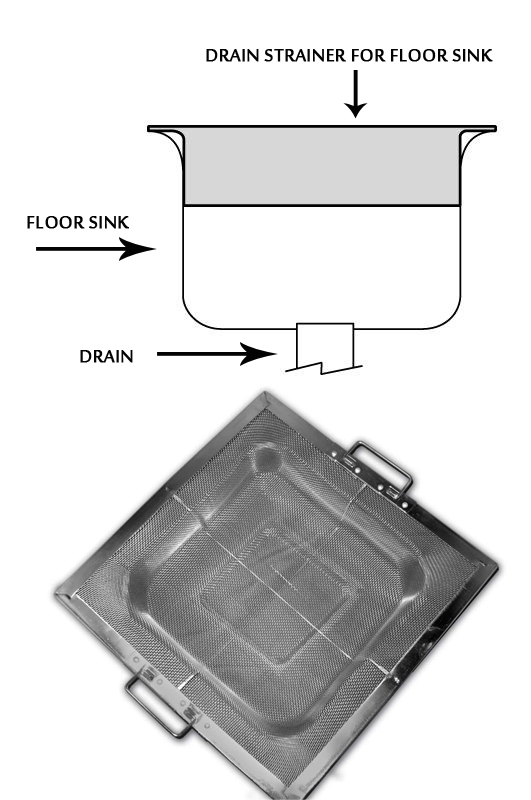 Increase efficiency of grease trap do to reduced debris. 6. Reduce or eliminate drain flies which are attracted to the “gross stuff” that builds up in drains when not maintained. 7. Increased employee productivity when they don’t have to handle flooded floors and emergency drain backups. 8. Decreased frequency of grease trap servicing/pumping due to reduced solid waste in grease trap. 9. 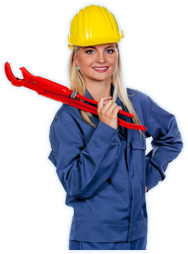 Eliminate the need for chemical pipe cleaners which can be very harmful to the environment and dangerous for employees to handle. 10. Reduce or eliminate repulsive odors that can occur when debris builds up inside of drain lines. Is your restaurant, commercial kitchen, or facility experiencing drain and plumbing related issues? Are you interested in preventative plumbing solutions, but aren’t sure what you need or what will work for you? We want to help! 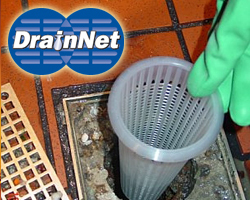 Drain-Net is now offering FREE Drain Evaluations for your facility. We will visit your facility and identify problem areas for drains and provide you with preventative plumbing solutions and a quote so you can calculate your ROI. There is no hassle, cost, or obligation. Currently the Free Drain Evaluations are being offered in the New Jersey, New York, and Eastern Pennsylvania region. How do I get a free Drain-Evaluation?